Holland Archives - Page 3 of 3 - Zuercher & Co. 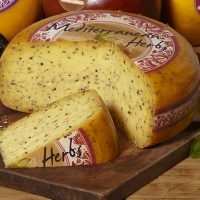 Mild flavored creamy goat gouda. Works well in sandwiches, salads, or on a cheese board. Delicious olives, basil, and garlic give this cheese an unmistakable Mediterranean flavor. 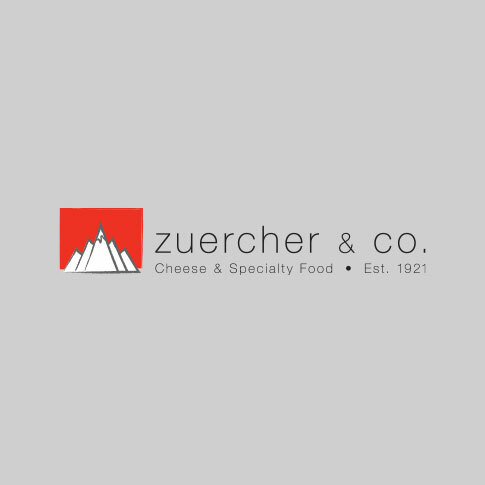 A wonderful snacking cheese and also great on pizza and sandwiches.